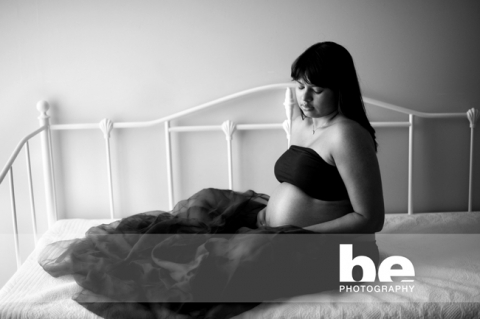 Tracey and Tanesh have recently moved to Australia, just one month before finding out Tracey was pregnant! With new jobs, a new home, and a new baby on the way, life is busy busy. Here they are at their pregnancy photography session. Stay tuned for baby news in the coming weeks.